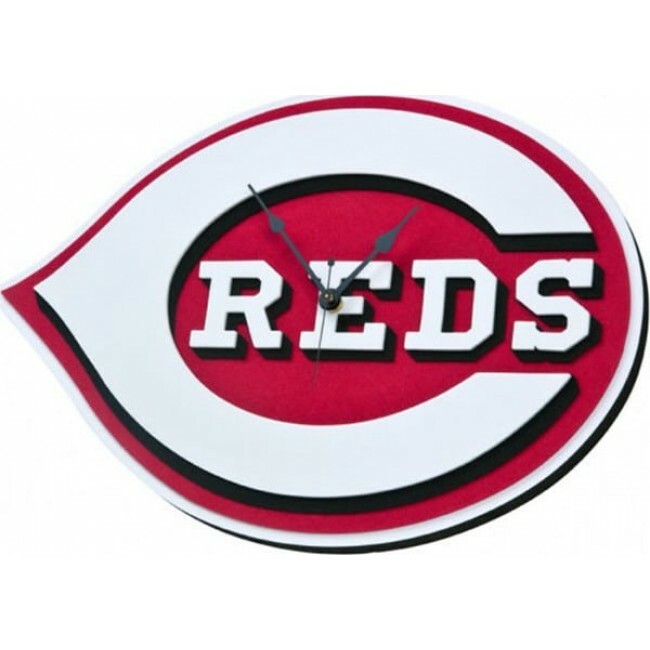 Start counting down the hours until the next big game with this Cincinnati Reds 3D Foam Clock! Time for a world championship! Show off your support for your favorite team and start counting down the hours until the next big game with this Cincinnati Reds 3D Foam Clock! This vibrant, conversation starter is a sure way to enhance any office, bar or home while showcasing your love of the game and enthusiasm for the team.